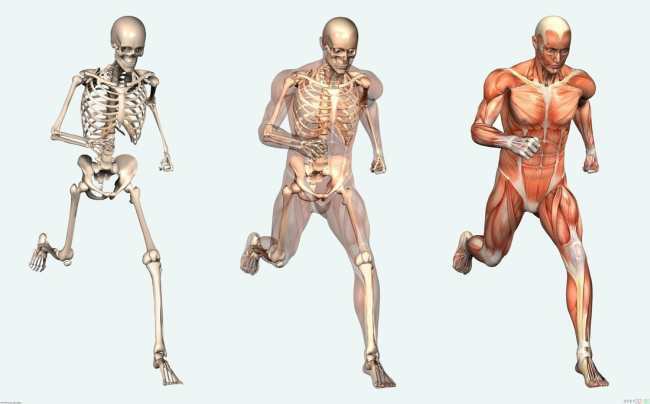 Health experts believe that it is essential to keep our bones strong and healthy, because they not only anchor our muscles and give our body its structure, but they also shield our organs against damage. Statistics reveal that nearly one in every three women and one in every five men are at risk of suffering from osteoporotic fracture at some given point during their lifetime. Moreover, statistics also reveal that nearly two million Canadians are suffering from osteoporosis, which is basically a condition that causes our bones to become excessively thin and porous, which decreases our bone strength, putting our bones at a great risk of breakage. 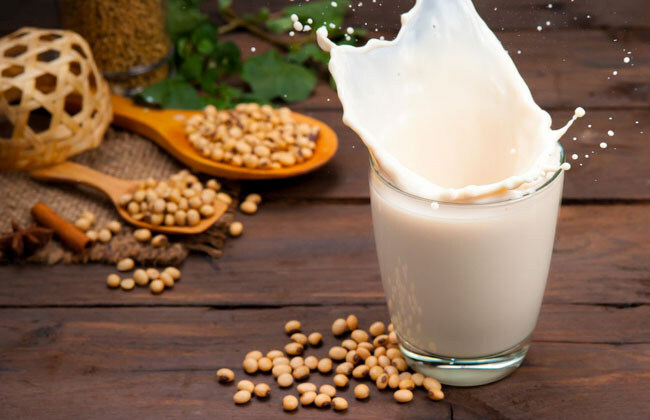 Health care experts and nutritionists strongly believe that a diet that is rich in certain nutrients, particularly calcium, it can aid in reducing the risk factors the lead to bone loss, along with preventing incidents of bone fractures. Even though our genetics and physical activity play a more detrimental role in impacting our bone health, our daily diet can also impact our diet in both, positive and negative ways. Research reveals that our diet starts impacting our bone health right from the time of our birth and continues to do so until we are dead. While we are still growing and developing, nearly until we reach our early 20s, our daily diet makes a strong influence on how dense and strong are bones can become. If our daily diet consists of adequate quantities of all the essential nutrients, our bones can reach their optimal bone mass, becoming as strong and dense as humanly possible. Moreover, as we become to age from our early 20s, our daily diet can help us maintain a healthy bone mass and prevent the risk factors of bone losses. In order to promote a strong bone health, it is essential to consume a daily diet that is loaded with calcium and vitamin D, along with vitamin A, magnesium, protein and vitamin K. We’ve picked up some of the best bone-fortifying foods that will provide you with a rich density of essential nutrients to boost the strength of your bones. Research reveals that nearly all the calcium that is within our body is found within our bones, which is why a lack of sufficient calcium consumption through food sources or even supplements can cause severe bone damage. Basically, when we don’t get enough calcium from our diet, our body begins to use the stored calcium out of our bones in order to maintain constant calcium reserves within the bloodstream and the muscles. Over time, this weakens our bones and increases our risk factors for suffering a fracture. You see, since our bones are living tissues, they are constantly releasing minerals by breaking down and depositing calcium to generate new bones. This is why it is essential for everyone to make sure they consume sufficient calcium to meet their daily dosage requirements. Cow’s milk and calcium fortified soy milk are your richest sources of calcium so be sure to add them to your daily diet. Milk provides our body calcium, along with several essential nutrients that aid the body in effectively absorbing calcium, including phosphorus, vitamin D and magnesium. All you need is one cup of milk to load up a whopping 300 milligrams of calcium. However, if you’re intolerant to dairy products, you can pick out other non-dairy sources, such as coconut or almond milk, which also contain calcium and vitamin, but will not provide you the protein and vitamin A you receive from dairy products.